Vote for the Children of the Sea! 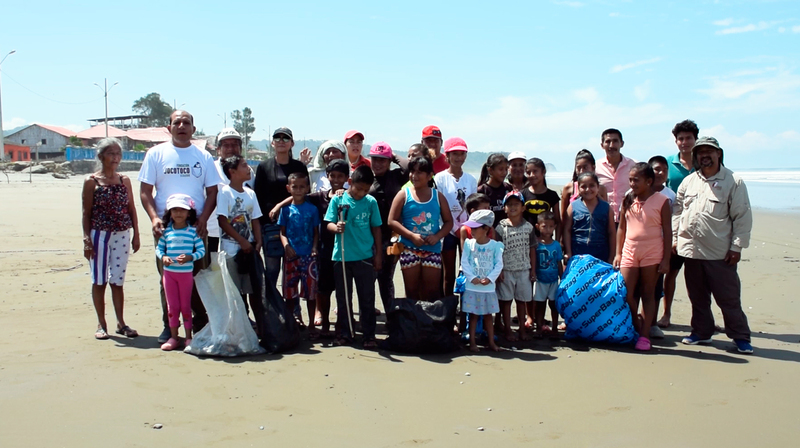 After successfully passing two stages, Children of the Sea is competing to obtain funds in order to expand its impact to other communities and clean more than 11 km of river, 2.000 hectares of forest, and 40 hectares of turtle nesting sites. 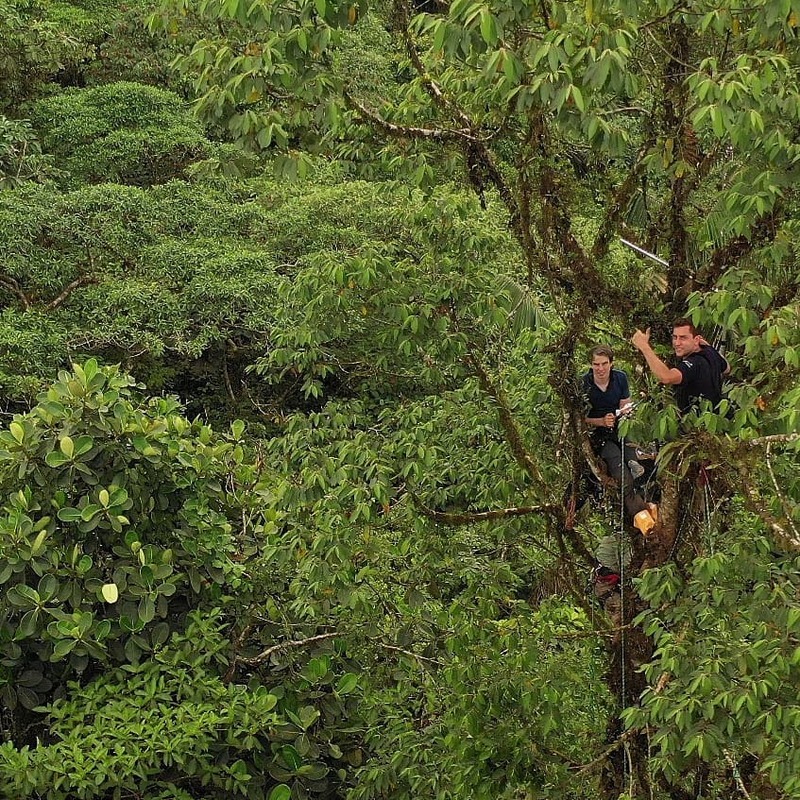 Fundación Jocotoco and Rainforest Connection (RFCx) have worked together to monitor part of the Canande reserve and protect the Choco, one of the five most important and threatened hotspots of biodiversity in the world. 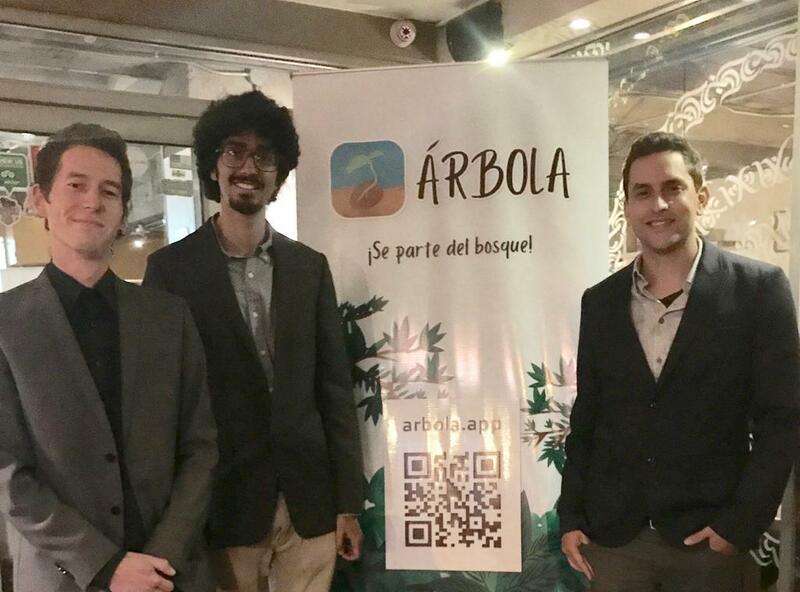 The past 22nd of March Red Forestal launched the ARBOLA app in which every tree can be sponsored and monitored through a georeferencing system.